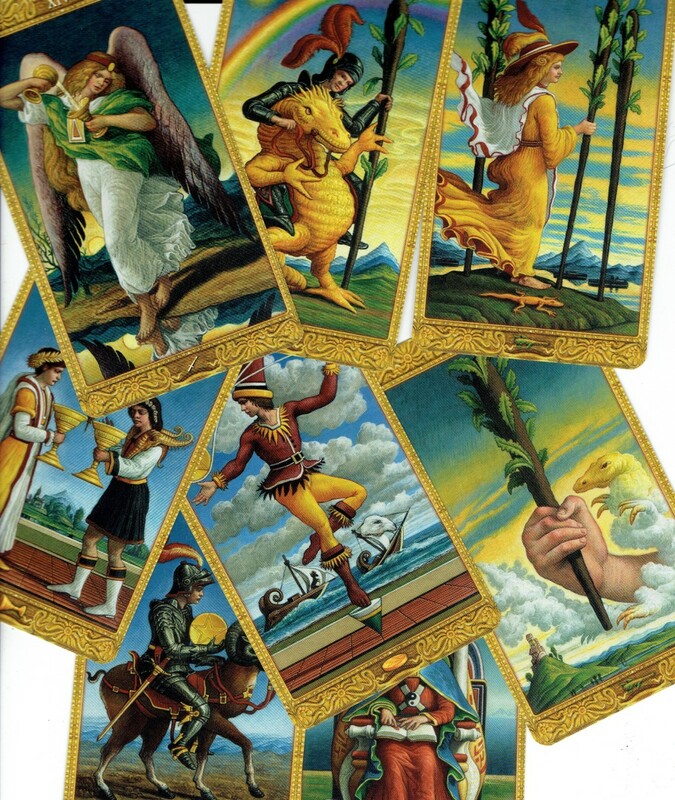 The Kings of the tarot are the figureheads of their suit, and each represents the dominant characteristics of that suit to the best of his abilities. They demonstrate leadership, mastery and competence. The King has reached the top of his profession, vocation, skill or calling. He is a consummate professional and is always confident, always at ease. It's important to remember that in tarot, each card is a symbol of something connected to the human condition, so don't get bogged down in 'he' and 'her'. In my experience a male card usually represents a man, but for many tarot readers, a King can be male or female... and that's fine. It doesn't mean that I think that men are superior to women in any way. A Queen can rule just as well. Symbols, right? 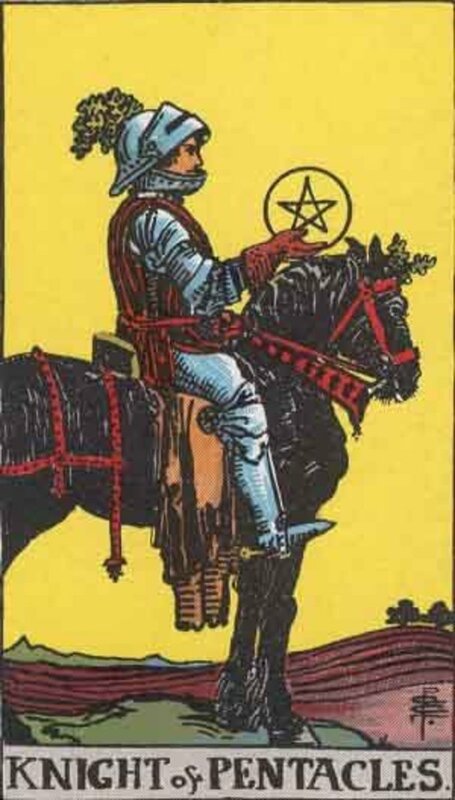 In the traditional Rider-Waite Tarot, The King of Wands sits angled to the right with his face in full profile. He wears a crown with flame-like decoration. In his right hand, he holds a sprouting branch or staff. His empty left hand rests easily. He wears a soft green cape over a yellow cloak embroidered with salamanders. It looks as though the cloak is lined with fur. His robe is a brilliant orange and his shoes are a soft green like his cape. The King's throne is decorated with salamanders and lions and a little salamander walks unseen near his feet. The sky is a clear blue. 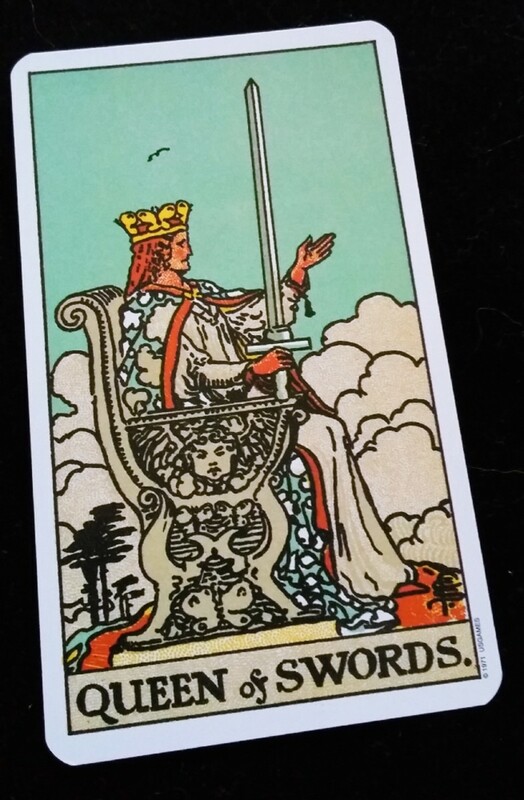 When the King of Wands appears in a reading, it may well represent a real person who has a lot of influence or presence in the querent's situation. He could be the querent themselves or someone else. 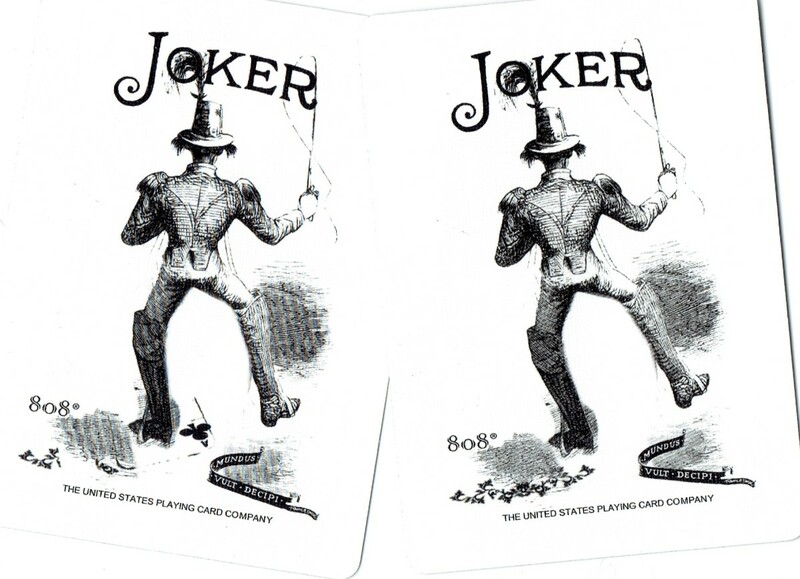 Occasionally, he might mean that the querent needs to take on some of the characteristics or qualities of this card. If it is a real person, then he will have a great deal of authority and is definitely a card to take notice of. This King is not given to a great deal of introspection. He sees himself in the role of decision-maker, problem-solver and leader. He's not afraid to take on challenges, and indeed, relishes the opportunity to wrestle with a seemingly overwhelming situation. Although not a show-off, he does take a lot of satisfaction in his victories. He is a do-er, not a thinker. There is nothing that cannot be dealt with by taking action. He can't sit back and observe, he must have his hands in the mix. He has such confidence in his own abilities that all around him tend to agree. He has vision, rather than imagination. He knows what he wants and he knows how to get it. There's no hesitation, no indecision. He sees it in his mind; it's a done deal. He doesn't change himself to match his world, instead he changes the world to fit in with his vision. He is good with people and recognizes that not everyone is like him. He encourages and supports. He persuades people that they can do better, achieve more and become whatever they want. He has a magnetic personality and attracts those who share his world view. In the movies, he is the superhero. 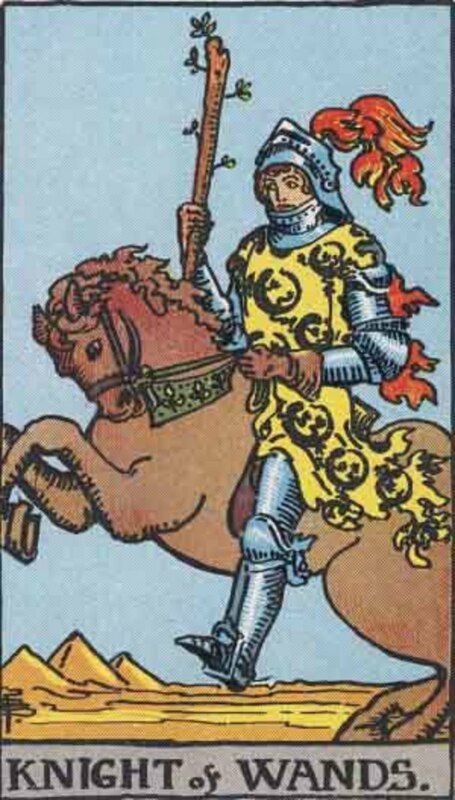 Even the best King of Wands type is subject to fits of anger. He tends to react quickly in a burst of irritation that is over as quickly as it begins. His close friends and family are used to this and take no notice. They know there is never any ill-intent, the temper is simply a symptom of frustration. 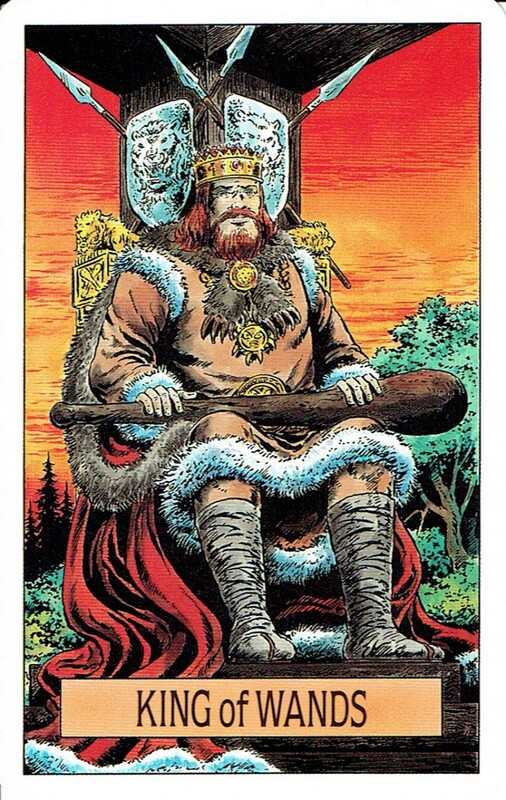 The reversed King of Wands is a difficult character. He can be aggressive, constantly irritable, rude, insensitive and insufferably arrogant. He imposes his will over others. He is domineering, rather than encouraging. He keeps people in a constant state of nervousness with his tendency to uncontrollable rage. He can be as nice as pie, but only to get what he wants. He uses people to achieve his goals and has no sympathy or empathy whatsoever. The King of Wands has a passionate nature and this is clearly demonstrated in his romantic relationships. He is a loyal husband – once he is married. If he is single, then his entanglements are famous. He is well aware of his effect on women and uses it to his advantage. When he meets his match in love, he is caught – hook, line and sinker. His wife is probably the person with the most influence over him. If you meet and fall in love with a King of Wands, then you must be prepared to have your heart broken. Unless you are The One, he will treat you like all the others; giving you his undivided attention until the affair becomes stale. If however, there is ongoing passion and chemistry between you, then you will keep his interest indefinitely. He does like his partners to surprise him; predictability is death to a relationship with this King. As a friend, you won't find better. He is fiercely protective of his friends, loves a good joke, but can be deadly serious when necessary. He is a good father, although it's possible for him to be somewhat distant at times. He prefers to bring his children up by setting a good example. He is tolerant and easy-going with younger children, less so with older ones, expecting them to have the same high standards as his own. 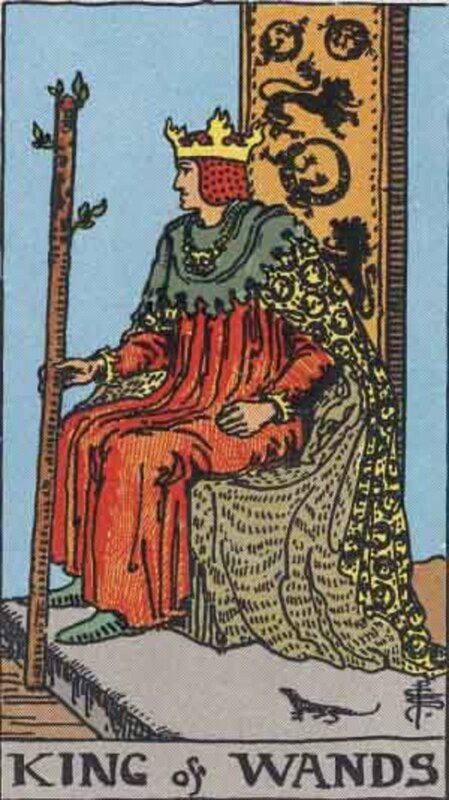 The King of Wands is usually very career oriented. He is the entrepreneurial type, always looking for new opportunities and ways to improve his business. He's not afraid of taking risks... sometimes he oversteps himself and fails spectacularly. However, he'll pick himself up and start again. This type can make and lose fortunes several times in their lives. He's not comfortable being a subordinate, and will constantly work to better his position. As an employee he needs to feel free to develop his vision, any attempt to hold him back will result in disaster. The accumulation of money is not an end in itself. He enjoys having money but is not motivated by it unless for a good cause. It's the victory he seeks.The conquest, the triumph. However, he attracts money easily – probably because he is known to be inherently trustworthy. The King of Wands is generous to a fault. He would give away his last penny, if it would help someone else. I have a hard time in my relationship, and so I asked the tarot about our future. The King of Wands appeared. What will happen? I don’t want to breakup with my boyfriend. 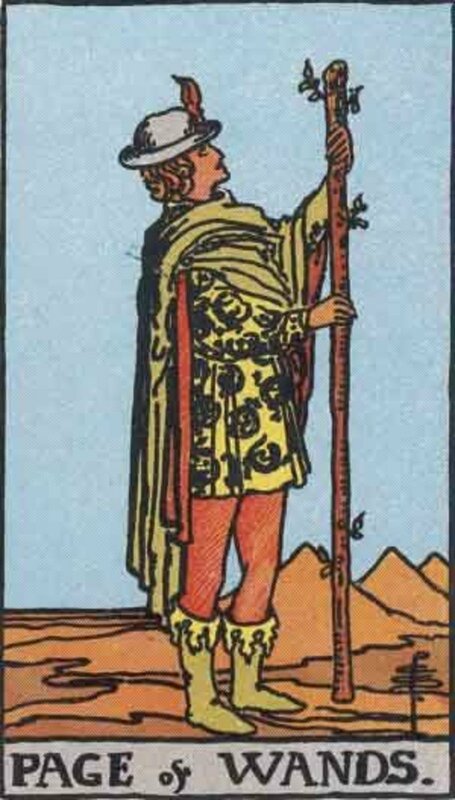 The appearance of the King of Wands in answer to your question tells you to take on some of the qualities of his personality. Assume all is well. Act as though you are feeling confident. Never be needy or believe that your future happiness depends on the relationship. It doesn't. What if the King of Wands represents a place? Presumably, the card showed up in answer to a 'where?' question. As a geographical location, the King of Wands would be out in the wilds somewhere. A hilltop, a mountain, a desert, or a wide open plain. As a place where you might meet someone, then it would the kind where the King of Wands would hang out. Somewhere he could be recognized. Somewhere he could show off a little. It might also mean a company boardroom or other environment where his leadership skills will be apparent. How do I interpret the King of Wands when it represents what someone is going through? 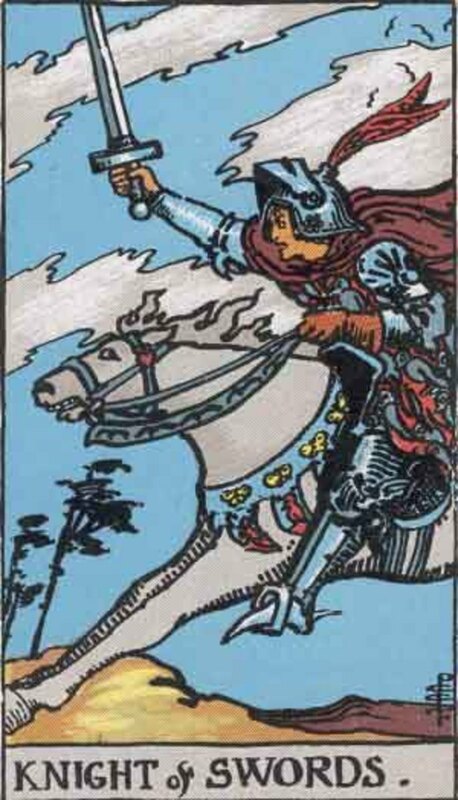 The appearance of the King of Wands could mean that the seeker is having to deal with a person like this, or a similar overbearing energy is occurring within them. Or perhaps someone is showing their temper, or irritation. Without knowing the details, it's impossible to answer fully. Ever Encountered a King of Wands? 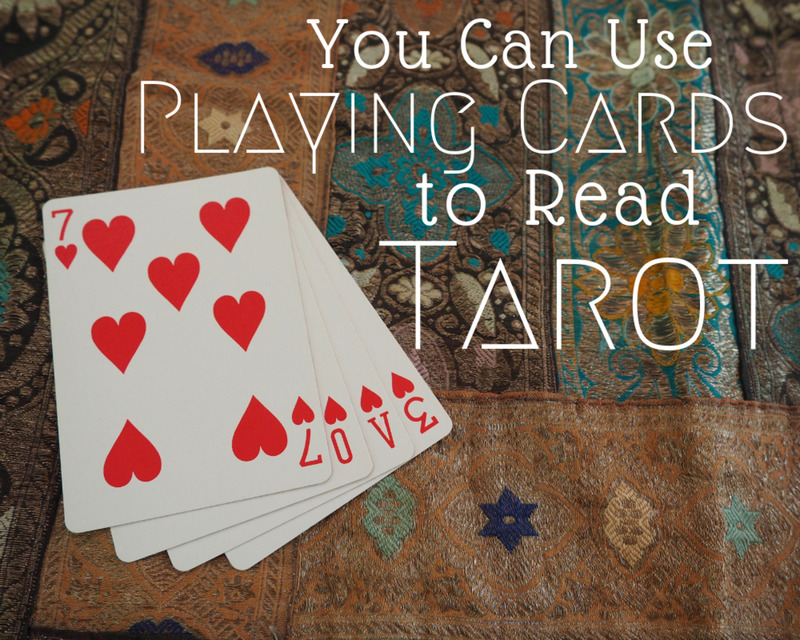 Maryam, most tarot readers have trouble interpreting other people's readings. I'd need to know the question and have a brief idea of the circumstances, otherwise I'd be reading 'blind'. How do you feel the connection works with those cards? I got a king of wands,page of pentacles and queen of cups. How should I read the connection between those cards in a love relationship aspect. :) Hope it works out for you, Lydia. I asked tarot about my love life and this card undoubtedly flipped out straight on me - sounds very much like the male version of me. This will be interesting! Thank you, GwennyOh. He's a bit of a lad, the King of Wands! I randomly chose this article to read from all of your articles today. Well done presentation of the King of Wands. Thanks for sharing how you see him to be.